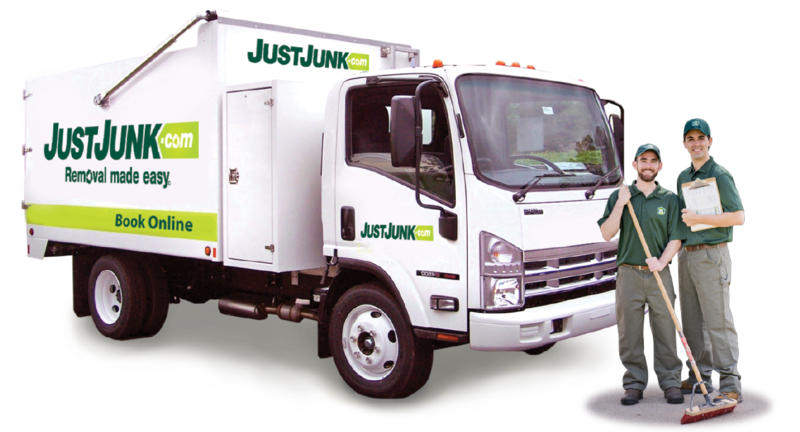 JUSTJUNK Vancouver can remove all types of furniture from couches and chairs to beds and more! Our furniture removal Vancouver team does all the lifting, loading, hauling, and donating so you don’t have to. We take care of everything from furniture hauling, furniture pickup, furniture donation, and even furniture recycling! If you want to get rid of furniture, we are the people to call. Our fast, friendly, uniformed professionals are experts in furniture disposal in Vancouver. Our team can remove and haul your furniture from anywhere on your property – basement, garage, or even backyard! Simply point to the furniture you would like taken away and watch as it disappears. Our rates for furniture removal in Vancouver are simple, affordable, and all-inclusive with disposal fees and labour included. We always provide a free quote on-site, as our pricing is completely based on the amount of space your furniture will take up in our truck. 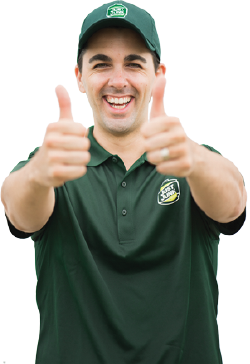 If you’re happy with the price, our furniture disposal Vancouver specialists will get to work right away! 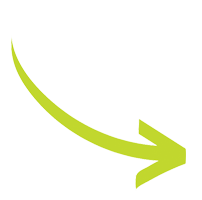 Recycling and reusing furniture is very important to us, as it is to you. This means that we do everything we can to make sure that any well-kept furniture we haul from your property is brought to local charities. JUSTJUNK strives to keep your good furniture away from the landfill! If you’d like to book an appointment for furniture removal in Vancouver, you can simply book online or call us at 604.678.5766. It’s that simple! We provide same or next day service and always give you a free quote before doing any work.